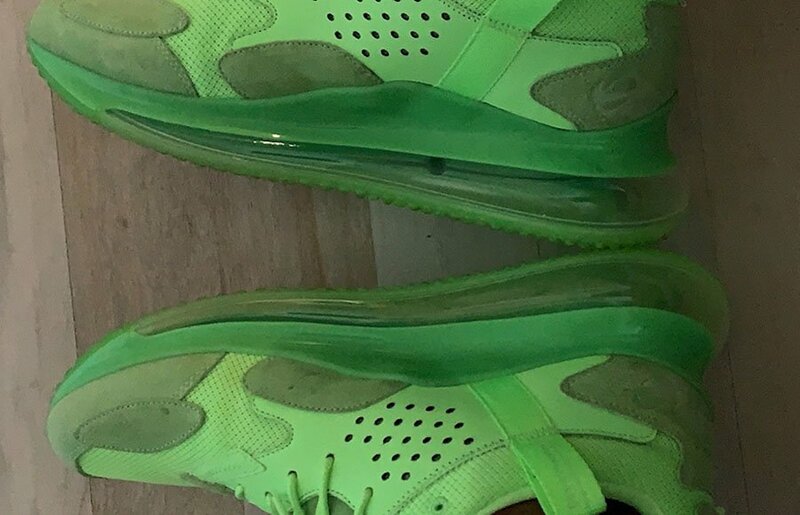 Odell Beckham Jr. just posted to his Instagram story to showcased a new Nike Air Max model. 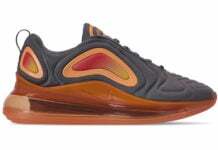 Currently specific information for this pair is unknown, however they Air Max unit is take from the Nike Air Max 720. 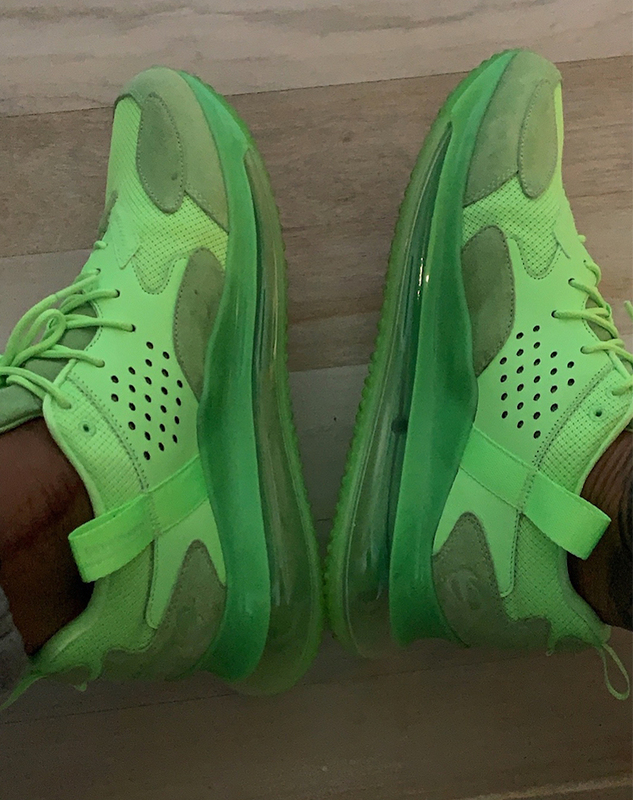 As for the first colorway to showcase, it comes dressed in Neon Green throughout while constructed with suede, mesh and leather. 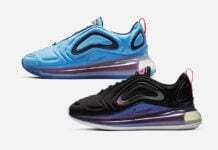 At the time of writing, a release date or the official name of this Air Max collaboration has yet to be announced. 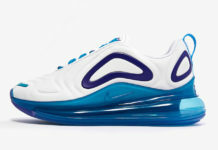 However you can check out another image of OBJ wearing this pair below. Once new details are available we will make sure to update.